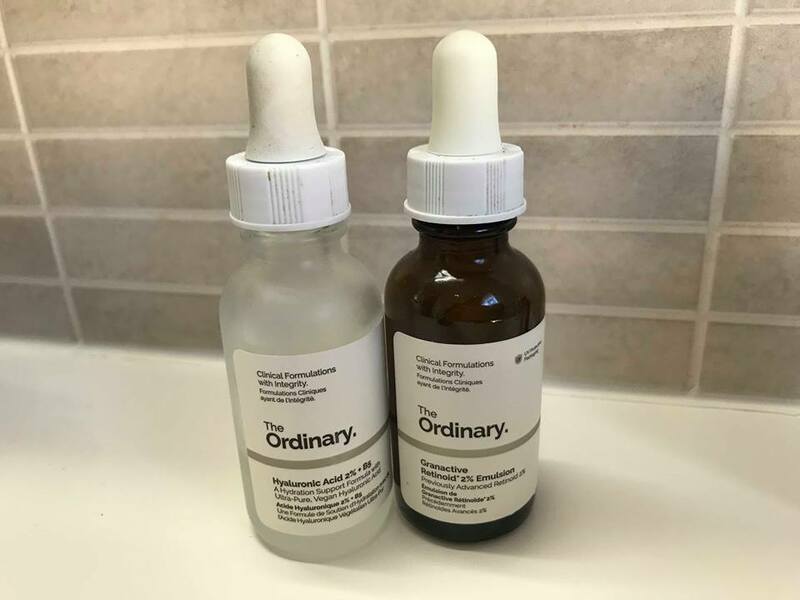 chloelxuise: New Beauty Buy Review: The Ordinary. New Beauty Buy Review: The Ordinary. I'll hold my hands up... Despite blogging about beauty, I'm someone who's not big into skincare. 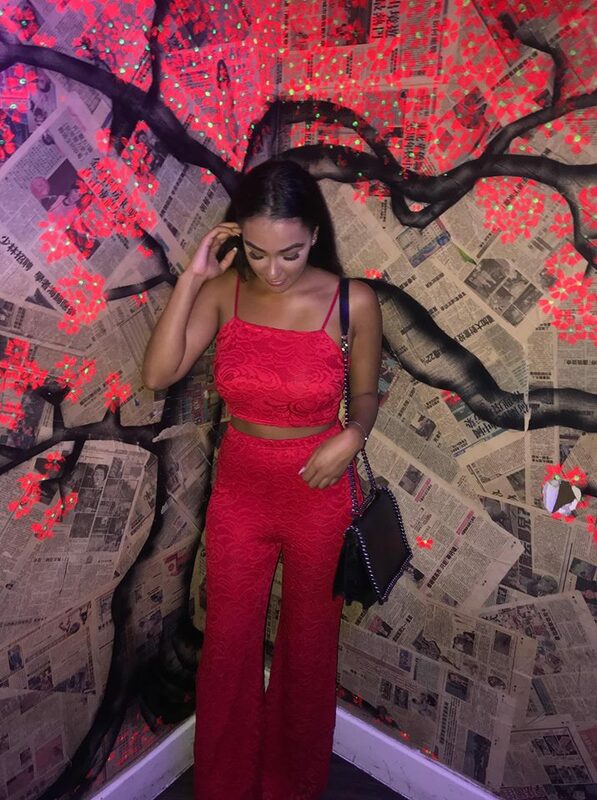 Personally, I have found that less is definitely more with my skin, so I restrict product usage on my face as much as possible. 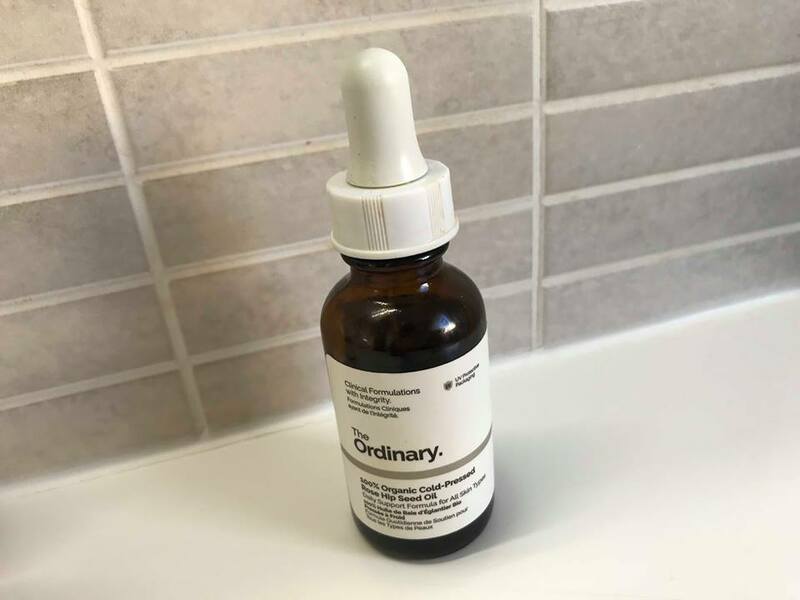 Whenever I do use products, I like to make sure that they are natural as possible, which is why when I heard about the brand, The Ordinary, which uses all natural ingredients and chemicals, I decided to give them a try. This oil has the main benefit of hydrating and supporting healthy skin. Rosehip is known for its anti-inflammatory and regenerative properties, making it an effective product to help reduce redness, scars and stretchmarks. A ladies dream in a bottle, am I right? Due to being a pure oil, the consistency this product left my face feeling it quite damp and oily. I would definitely recommend using the oil at night before going to bed so the skin has enough time to fully absorb the product, as applying it at the start of the day will leave the face shiny and a nightmare to apply makeup. This product was by far the best solution I tried from the brand. The product is formulated to hydrate and heal damaged skin, and I believe it does just that! I tend to use this product in the morning as it absorbs so quickly into the skin and can change my dull looking skin from lack of sleep to looking more radiant and feeling softer in an instant! 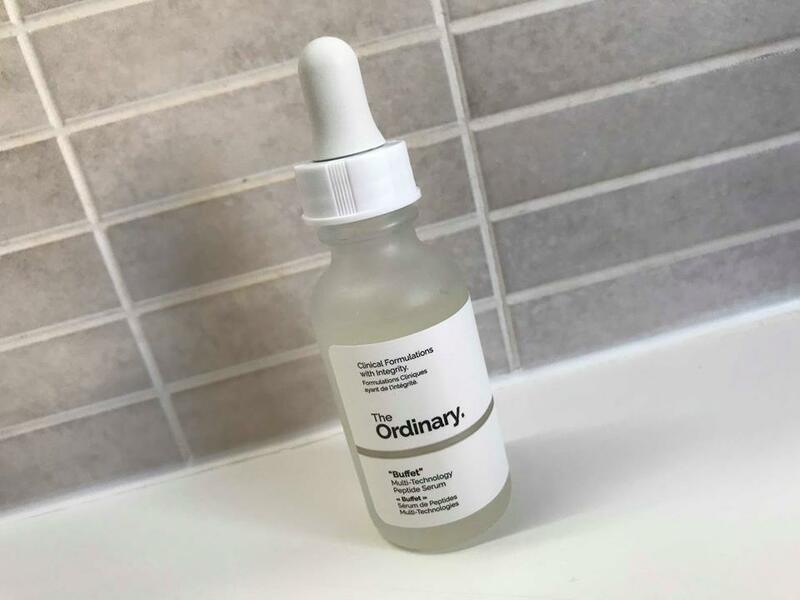 This solution has definitely changed the game for me so if you're looking to try out The Ordinary's products, make sure this is the first one in your basket! This serum has been created with the main purpose of targeting signs of ageing. Now, I know I'm 21 and I don't need to start worrying about ageing skin just yet, I hope not, but I suffer from slight pigmentation on my neck and this formula targets textural irregularities too. The solution is quite oily in consistency, however not as much as the rosehip oil, and it does tend to absorb well after a few minutes. After consistent application over a one month period I have started to notice a slight progression with my pigmentation, so I'm hoping that it can continue to aid my skin in looking more consistent overtime. I love buffets in general, so why not get one for my face?! This solution is the most expensive out of all the ones I decided to try and again it has the purpose of targeting ageing and textural irregularities. The difference between this solution and the Grenactive Retinoid is that it contains "Matrixyl 300"- a substance specifically designed to stimulate collagen synthesis and skin repair. I found that this solution absorbed quicker into the skin than the Grenactive Retinoid, therefore making it suitable for morning and night usage, whereas I'd only recommend the Grenactive Retinoid for night usage. If you would like me to do a full post on my minimal skin routine, then let me know! 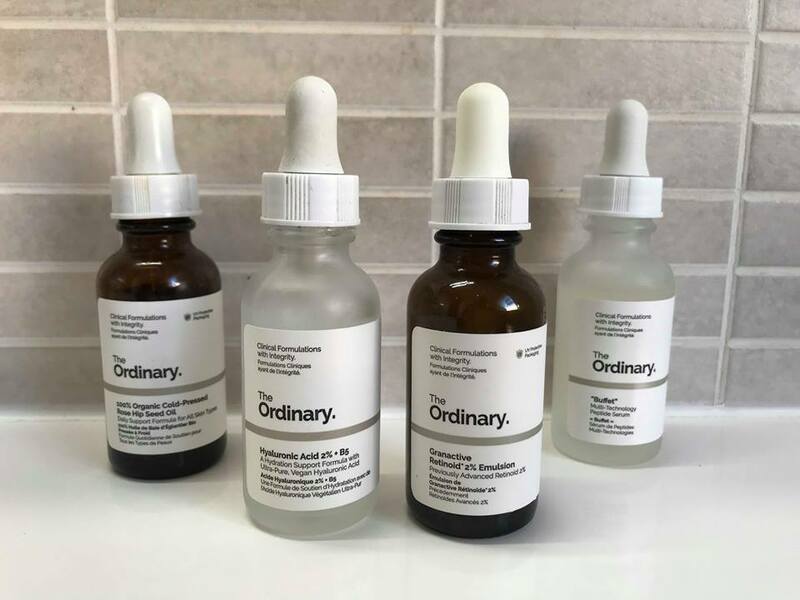 Have you ever tried any products from The Ordinary? This is a brand that I am going to have to try out for myself soon! Oh, yes, the ordinary is my favourite! So affordable and good! Such an amazing brand isn’t it! Ahhh I was contemplating whether I should finally try out these good boys. Thanks for sharing your review!